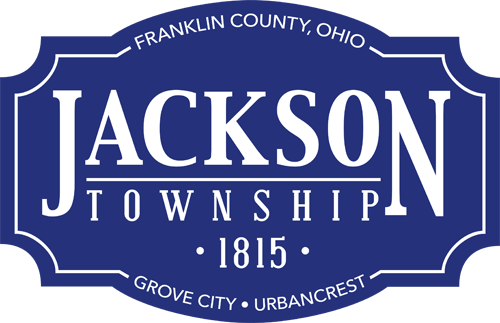 The Jackson Township Board of Trustees formally introduced the new chaplain for the Jackson Township Division of Fire at its April 22, 2014 meeting. Pastor Tom Gale of Southwest Grace Brethren Church was selected to serve as volunteer chaplain for the fire department. Read more at http://tinyurl.com/m9jjbku.